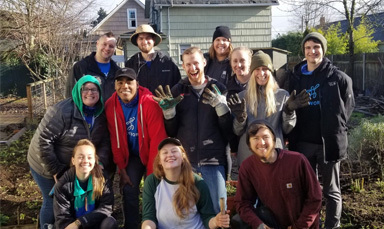 Do you want to cultivate stronger relationships among your employees while also making an impact on your community? 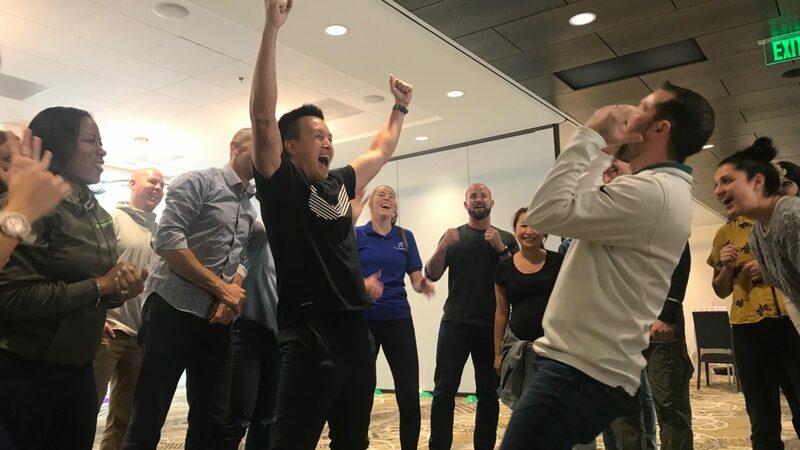 We recently had the pleasure of facilitating a Corporate Play Day for Nike’s Global Finance team, which helped foster increased employee satisfaction and collaboration among the staff. 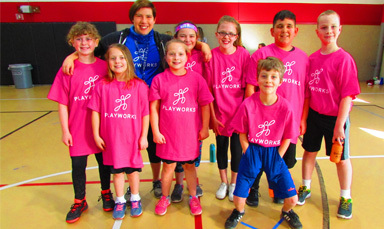 At these lively, interactive team-building experiences, participants learn signature Playworks games and strategies and then hop onto a Playworks school playground to play with the students supported by our staff. We recommend a minimum of five employees and can usually accommodate up to 30 at a single school. Play Days can be structured to run an efficient two hours or can expand to a half-day immersion in play, team-building, and volunteering. The staff at Subaru find our Play Days so valuable that they arrange one for their team every year! 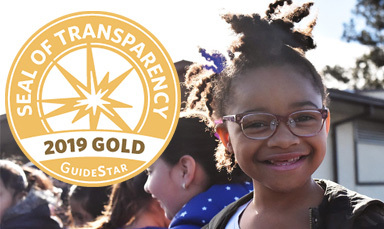 Contact our development manager, Shanna Seesz, to schedule a Play Day and experience firsthand the transformative power of positive play—for yourself, your team, and for the kids you’ll meet.